In a place of business, there are many events that happen that require immediate attention to ensure the safety of all patrons. 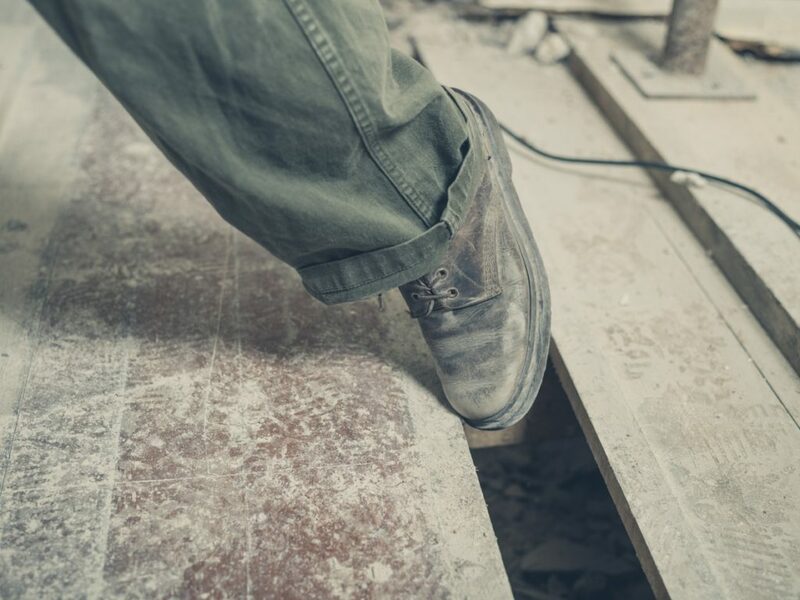 Business owners are responsible for any injuries that result if they have knowledge of the condition and fail to address the situation in the appropriate manner. If you have suffered an injury in a slip-and-fall accident, know that there options available to you. At PMR Law, our attorneys are here to try to help you recover fair compensation for the injuries that were caused due to the dangerous conditions present. We understand what needs to be done to prepare a strong claim for compensation in premises liability cases. We will be aggressive advocates for you throughout your case. As you can expect, there are often two different stories that come out of these cases. Business owners want to protect their bottom line, and they will try to discredit your claim. If you are injured in a slip-and-fall accident, try to take photos of the accident scene, and talk to any people who may have witnessed the incident. Seek immediate medical care for your injuries, and then talk to us about your claim. You may be reluctant to reach out to us because you think that you cannot afford to pay for our services. You need to know that there are no attorney’s fees unless we are able to recover compensation for you. There is absolutely no risk to talk to us about what we can do to help. Our lawyers have extensive experience handling complex jury trials in Texas. We will make every attempt to negotiate a fair and reasonable settlement for you, but if the other side insists on making things difficult, we will take your case to court. We would be happy to meet with you to talk more about your case. To speak to one of our attorneys in a free consultation, please call our Houston office at 832-844-6428 or, if it is more convenient for you, feel free to send us an email. Se habla español.